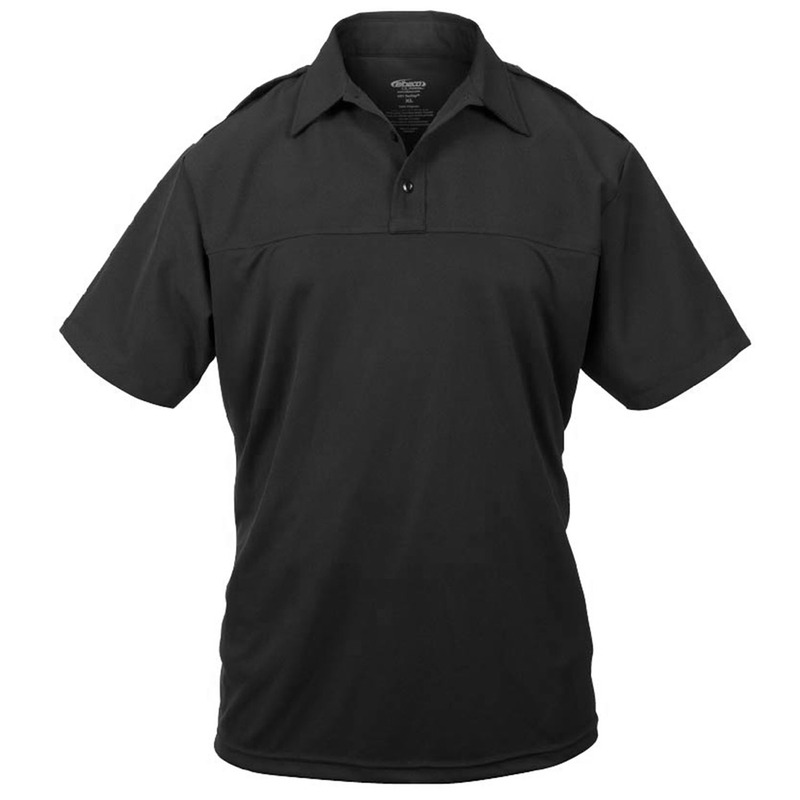 The visible portions of this shirt match the look and fabric of a Class A shirt and coordinating V-Series External Vest Carrier for an overall professional image. 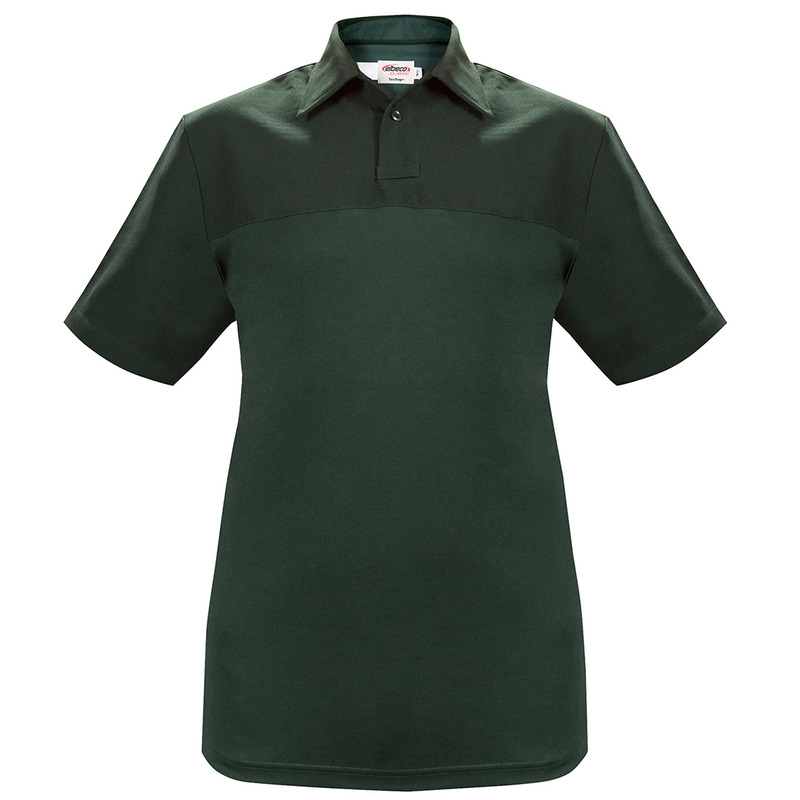 Blending a uniform-worthy appearance with classic polo comfort, the Undervest Shirt is a comfortable yet functional alternative to the conventional. 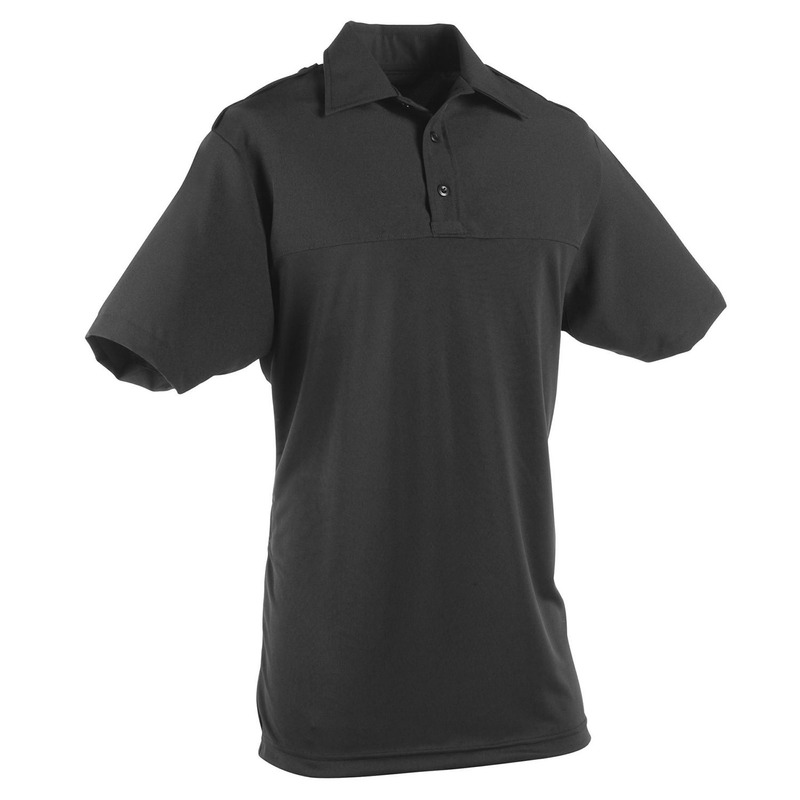 The torso features featherweight Ufx performance fabric that minimizes bulk and delivers the benefit of Nano Moisture Wicking Technology for dry freshness throughout your shift. Antimicrobial properties fight odor-causing bacteria at their onset for clean and confident all-day wear.